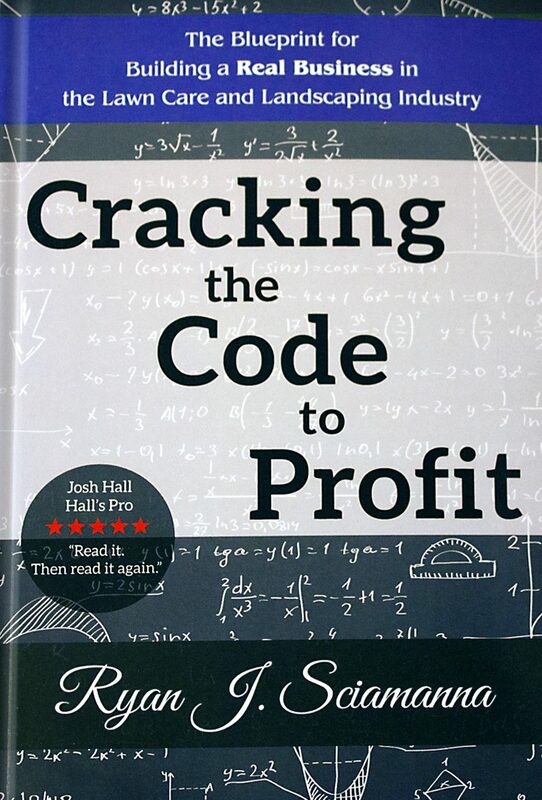 What is Cracking the Code to Profit? Cracking the Code to Profit is the complete, start to finish blueprint for building a REAL BUSINESS in the lawn care and landscaping industry. The author, Ryan Sciamanna, shares all his knowledge on how he went from a solo operator to six crews in three years. 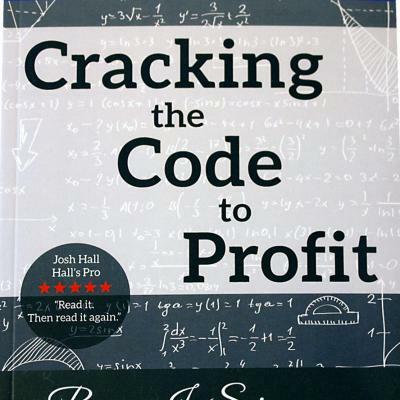 Cracking the Code to Profit is for anyone thinking about starting a lawn care business to companies trying to break through the $200k to $300k gross revenue barrier. If you would like to, but are not already, making $100k per year as the owner of your lawn care company, you will benefit from reading this book. Do you feel like your lawn care company is running you? Does it seem no matter how much money you make you have to turn right around and spend it to keep your doors open? I beat my head against a wall for many years as my lawn care company began to grow until I finally put all of the pieces to the puzzle together. My goal is to help you get ‘over the hump’ much faster than I did and save you a bunch of money along the way. This book contains every bit of knowledge I gained over the years by learning from my own mistakes. Each chapter covers various aspects of the business with action steps after each. If you believe you can build a successful business, I do too, and I sincerely hope this book helps you reach your goals in business and in life. The hardcover edition is 6″ x 9″ and 116 pages long.